45 Broadway Lodge is an excellent alternative to hotels in Durban. We offer executive and holiday accommodation. Ideally situated between Durban Central and Umhlanga Rocks and the North Coast playground of KZN. Whether traveling to Durban on business or pleasure, 45 Broadway Lodge is the ideal place to be, a home away from home! 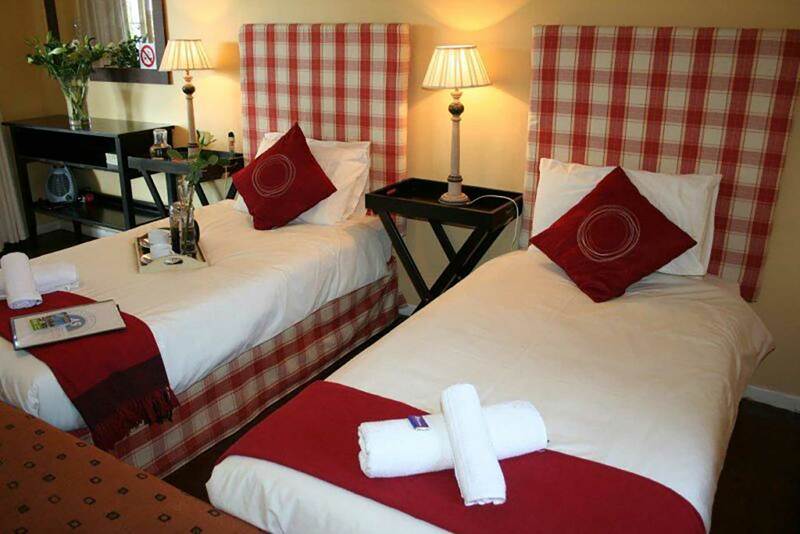 We offer a tranquil and comfortable stay in our 5 en-suite rooms. All the rooms have secure parking, separate entrances, air-conditioning, TV, mini fridge, tea and coffee facilities and the rooms get serviced daily.